MINI states that the model will be subject to limited production, with just 3,000 units built for sale worldwide. 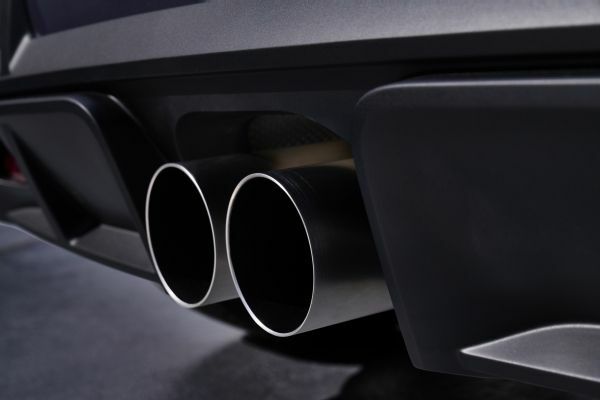 The British automotive brand has a new MINI John Cooper Works GP model in the works, with a four-cylinder engine promising more than 220 kW and TwinPower Turbo technology, making it the fastest and most powerful MINI ever to be approved for use on the road. 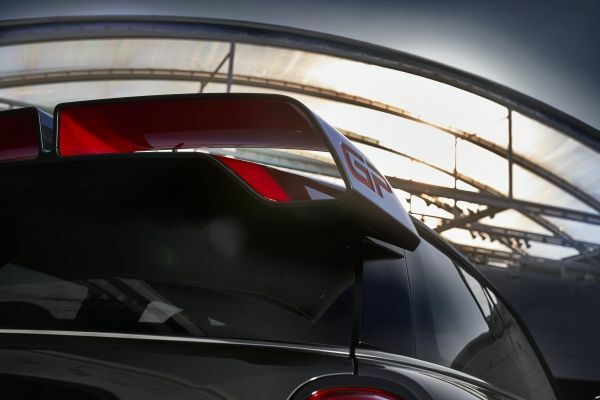 This new MINI John Cooper Works GP will be directly derived from the concept of the same name unveiled in 2017 at the Frankfurt Motor Show in Germany, featuring lightweight materials, large front and rear aprons, and a striking roof spoiler with the GP badge on the side.